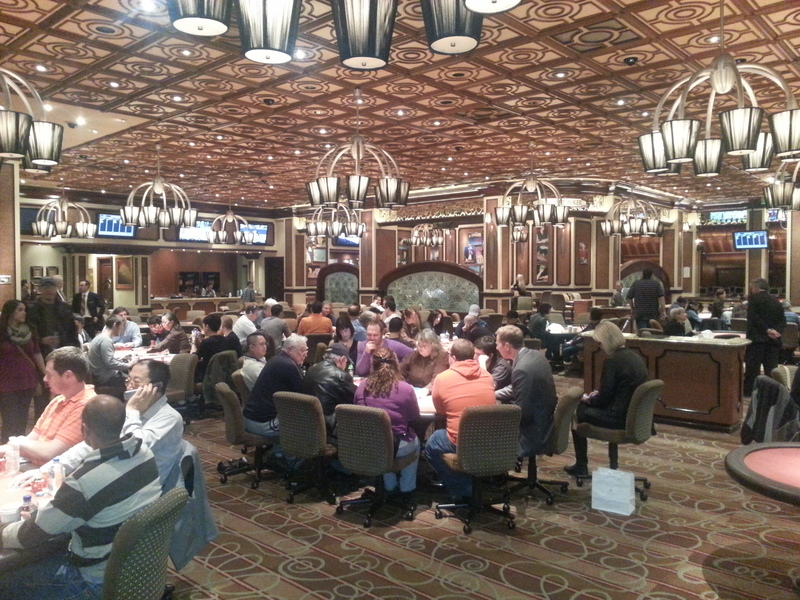 MGM had several tables of 1-2 no limit and 2-5 no limit holdem tonight. We moved on when we saw there were no limit games. 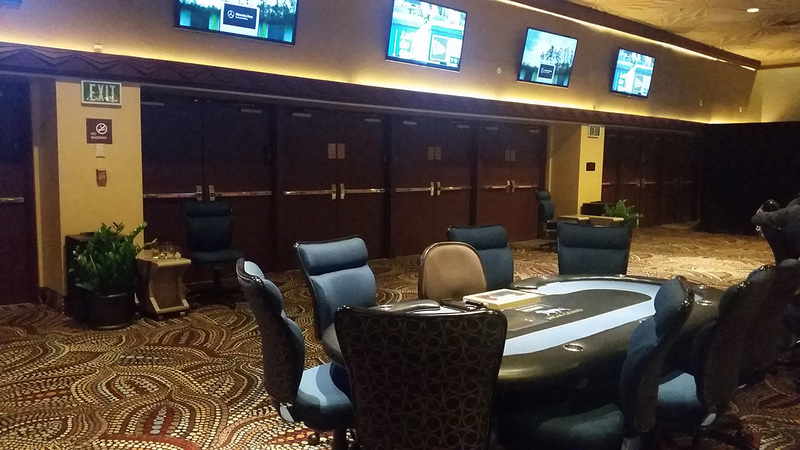 The MGM has spiffed up their poker room. 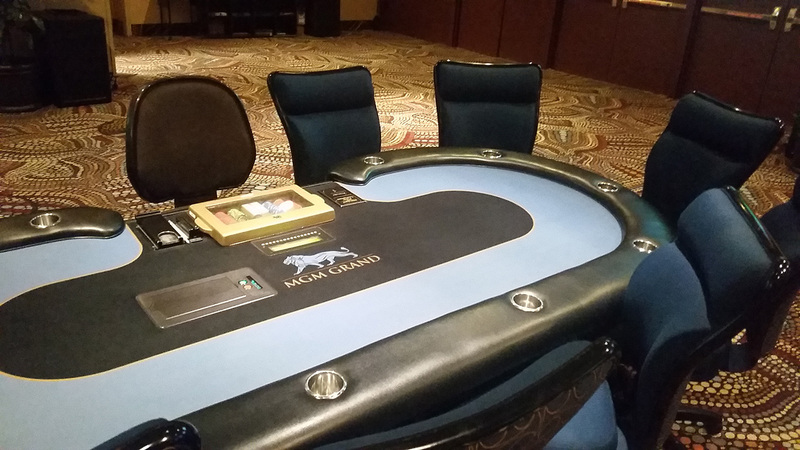 The new poker tables and chairs are especially impressive.